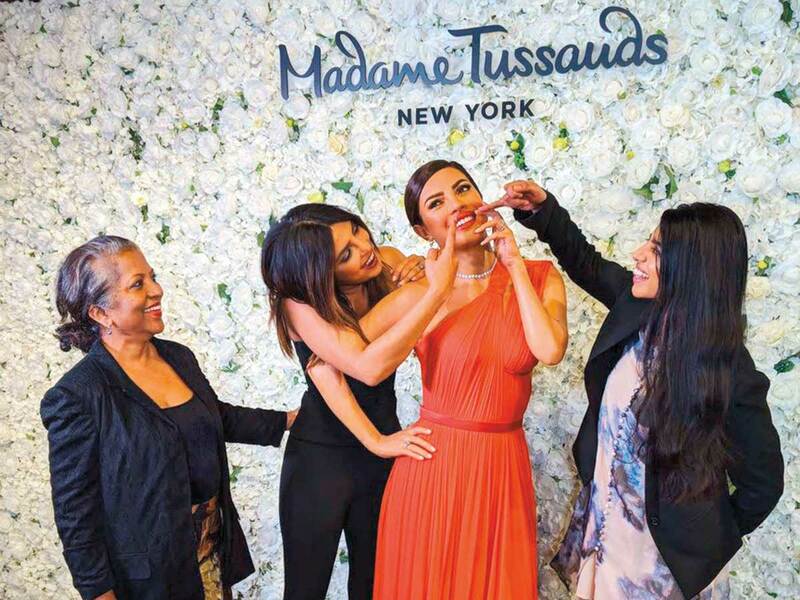 Priyanka Chopra Jonas has been immortalised with her first wax statue that was unveiled in Madame Tussauds New York City on February 7. The actress shared images from the event across her social media accounts, adding that more statues will be unveiled in other locations around the world. The recently-married star, who has been busy promoting her upcoming Hollywood film, ‘Isn’t It Romantic’, took time out of her promotions to give her self-image some love. “My new wax figure at Madame Tussauds in NYC. (Coming soon to all other locations),” she wrote on Twitter, citing other cities including Sydney, Singapore, Bangkok and Hong Kong. 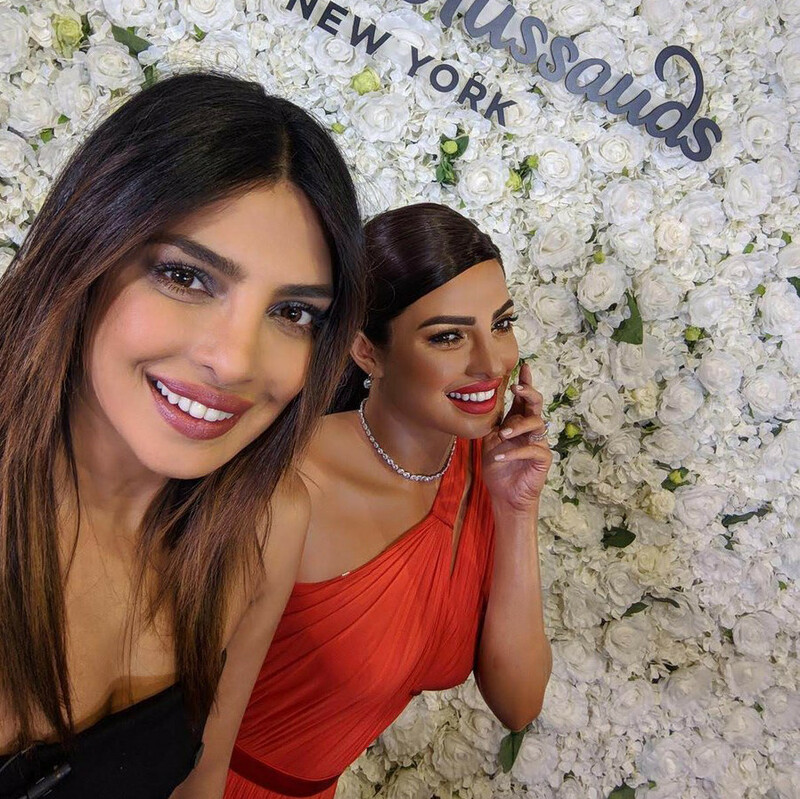 Chopra’s wax figure in New York is dressed in a red outfit, akin to the Jason Wu red gown she twirled around in on the 2016 Emmy Awards red carpet. The wax figure also has a replica of the diamond engagement ring from her husband Nick Jonas. The couple tied the knot in December.